What next for Tiger Roll after stunning Grand National win? After months of build-up and picking through the trends for the 2018 Grand National winner, it was staring punters in the face all along. Tiger Roll, placed near the head of the betting since the antepost market opened, won the Aintree showpiece in a thrilling finish. Gordon Elliott’s eight-year-old delighted backers with a simply stunning performance to deny Pleasant Company a head in one of the most thrilling finishes to a Grand National in living memory and those who had the champion picked enjoyed a delightful 10/1 boost to their balance. What’s next for the headline-maker? Connections are yet to make their minds up but odds compilers have wasted no time in offering their thoughts. 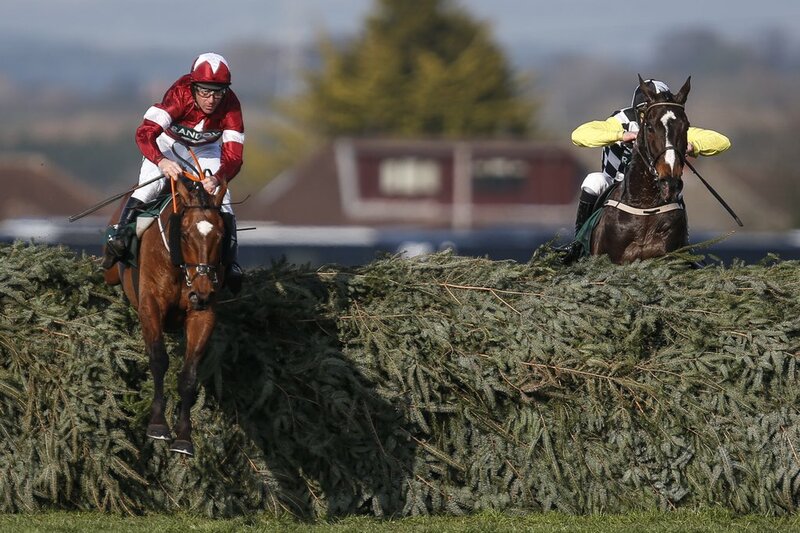 Tiger Roll was the 2018 king and second eight-year-old horse to win the prize – third in four years – with the others being One For Arthur (2017) and Many Clouds (2015). Only one horse aged nine has won the Grand National since Mon Mome at 100/1 in 2009 and that was Rule The World who did the business in 2016. 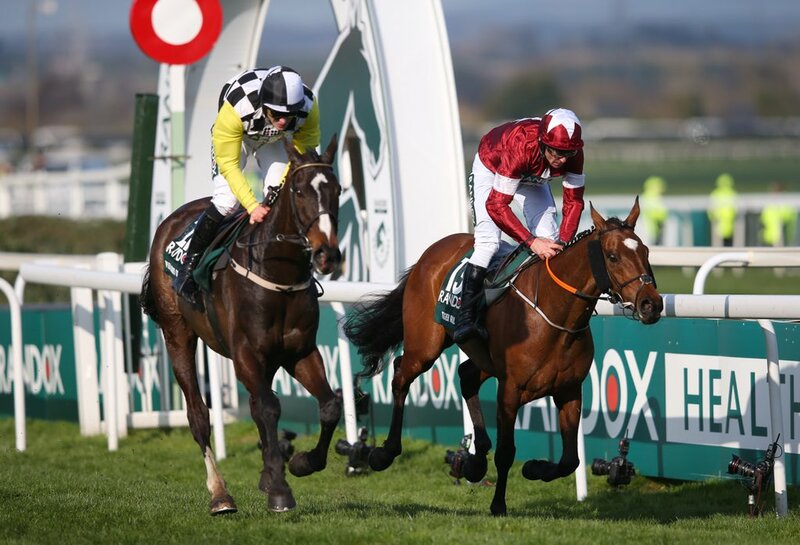 That may put followers of the trends off, but it has done nothing to dampen the spirits of bookies, who have Tiger Roll marked as early favourite to come back to Aintree in 2019 and secure a historic double. Those with their finger on the pulse of the ante-post horse racing markets will find Tiger Roll a 20/1 jolly with Betfair. There’s nothing bigger at the time of writing. Interestingly, April’s success was the second winner for Gordon Elliott with the star trainer also giving us Silver Birch back in 2007 at 33/1 for owner Brian Walsh. Two wins in a dozen years at this level makes him a man worth following but it was also the second in three owned by Gigginstown, Rule The World the other. Backers nicking in to secure an attractive price will hope Tiger Roll is as fit and healthy a nine-year-old as he was at eight with plenty of that fight left in the tank. Runner-up Pleasant Company was beaten only by a head and his performance shouldn’t be quickly forgotten. The Willie Mullins trained 10-year-old went off a 25/1 no-hoper but out-ran his price and came painfully close to matching the efforts of Pineau De Re and Many Clouds who also won recent renewals carrying a 25/1 tag. The silver medalist made a mistake when leading at the 19th and that cost him pole position but he was quick to rally back when asked by jockey Danny Mullins and that show of determination would’ve stuck in the minds of many shrewd players. The early thinking has him a 25/1 joint second favourite with Bellshill and that’ll be too good to ignore for value hunters. Total Recall was Grand National favourite in 2018 and managed to continue the curse when being pulled-up near the finish without ever getting himself into the race. Will next year bring any more luck? It’s unlikely, although the 50/1 quoted means he’ll avoid the pressures of being short odds.